A Confession – Do you speak Autism? ‘Every Child Matters’ – But do Some Matter More Than Others? NickyB. on Now on Facebook! I came across another blog today, which expertly put into words a slight niggle that I’ve had about writing mine. I always strive to look for the positive and the humorous in my life with James. It’s important to me that my posts do not come across with a ‘woe is me’ tone, because the last thing any autism parent is looking for is sympathy. Acceptance and better understanding of our children to make their, and our, lives easier- yes, but pity- no. That said, there are days when, frankly, I don’t feel terribly positive or good humoured. The question is, how much should I talk about this in my posts? 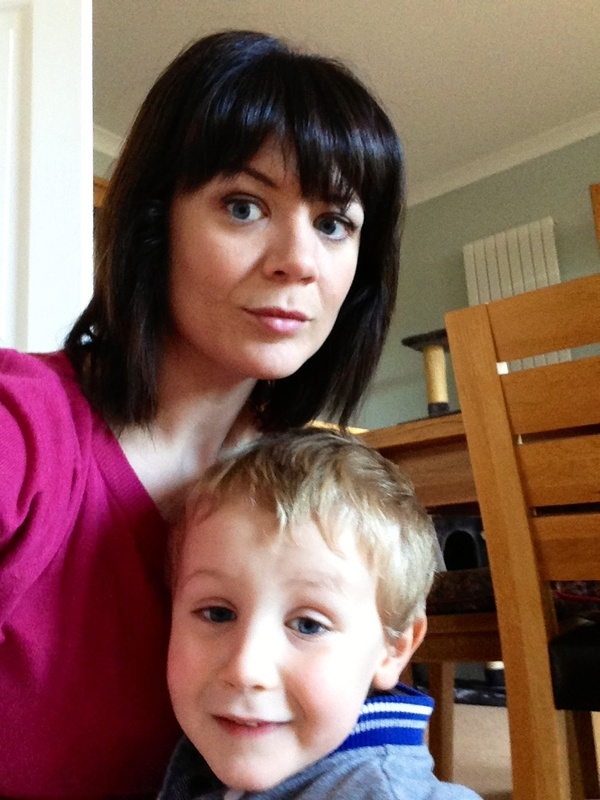 Not to do so perhaps presents a rose-tinted view of what it is to be an autism mum, but at the same time, this blog isn’t just about me. It is also about James, and he is a person in his own right. If he could read my posts, how might he feel about what I’m saying about him? John Williams, an Autism parent and fellow blogger, sums this up better than I can. Today I’ve been giving this a great deal of thought. Is what I write a true reflection of my experience if I gloss over the times when I feel like crying tears of frustration and rage, rage towards James for really knowing how to push my buttons and make me feel like a useless mother? The objective of my blog, aside from being therapeutic for me, is to raise awareness and understanding of Autism. My view is that this should extend to how it affects families and carers, as well as the individuals themselves. And the thing is, there is no point in trying to pretend that being James’ mum is a laugh a minute, because often it isn’t. At the moment, James is hitting and pushing me a lot. I believe this stems from his need for sensory feedback, but it is sometimes hard to keep this in mind when I am wincing in pain and he is laughing at me for doing so. I know that James doesn’t understand that he’s hurting me, but it can feel like deliberate taunting. Thinking rationally when you are being pushed to boiling point, more often than not after a night of poor sleep, can be a struggle. So here is my confession, and I apologise if it offends: right now, I’m really fed up. I never signed up to be a punching bag. I try so hard to be the best mum I can to James and it breaks my heart when he treats me this way. Something I’ve found whilst writing my blog is that it is not, as it turns out, purely to educate other people. It may come across in my writing that I know James inside out and that I am fully qualified to be his advocate- and while it may be true that I know him better than anyone else does, the fact is that I am still constantly learning what makes him tick. The process of writing about our experiences helps me to make sense of them; to understand them in the context of James’ autism. It is therefore as much about educating myself as it is other people. This leads me to the conclusion that this blog is only worth writing if it is genuine and honest- for my sake, as much as for anyone else reading it. Writing about the bad days forces me to think about them in a constructive way and to become a better parent through better understanding. 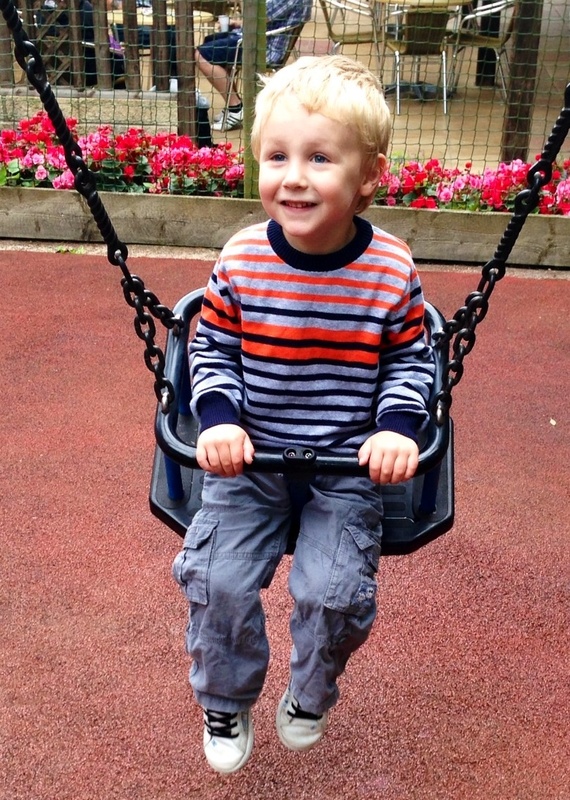 Hopefully, he will know that when I talk about the challenging times, it is not simply to bemoan the fact that autism parents have it harder than most. I am also attempting to view them through his eyes and learn lessons for the future. I’m having some difficulty finding a way to round this post off, so instead I will leave you with a picture. Seriously, it’s impossible to be angry with this little face for very long! This entry was posted in Uncategorized and tagged #autism #parent #understanding #autismawareness #confession #positive. Bookmark the permalink. From a fellow (often fed up) punch bag, I share your pain (sometimes literally!). We’re ‘enjoying’ a particularly unpleasant violent spell and it’s really hard to stay positive when you are being smacked, slapped, pinched and head butted all day. Or worse, when he is doing it to any child that has the misfortune to cross his path. Behaviourist coming next week – very timely! Just hoping she brings her magic wand with her… Hang in there! You’re doing the right thing letting off steam, being honest and looking for others who can empathise for real, so absolutely well done you! My youngest of 4 is now 21, sorry but the worrying keeps on, but there are obviously good times which weigh out the bad totally for me anyway, I think living with autism becomes a norm and it’s not until something happens every now and then that we look again if you know what I mean. Don’t worry you are not alone! & well done for all your hard work and being a brill mum. I know my son loves me more than anyone else and I love him unconditionally, I wouldn’t swap him for the world, we never stop trying for our ‘children’, Don’t be hard on yourself!! Congratulate yourself for being a fab mum!